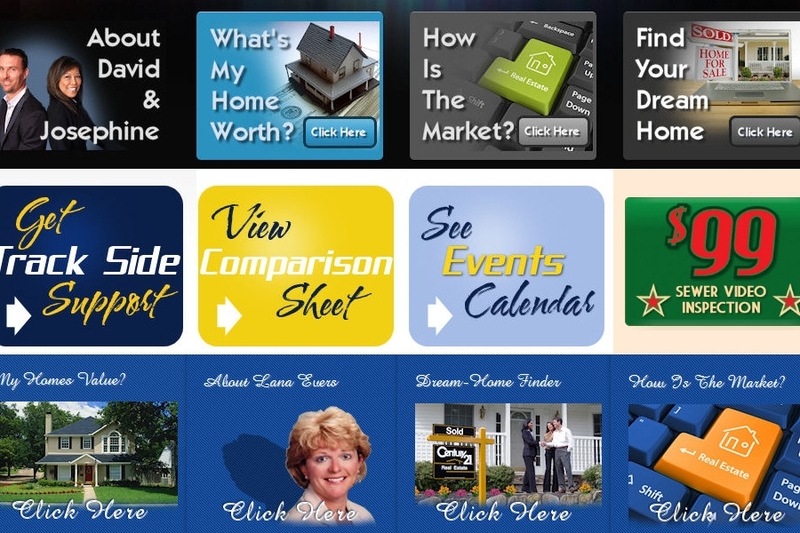 Several samples of call-to-action elements we''ve designed for various client websites. Call to Action Elements	Gallery: Postcards & Flyers Portfolio	Description: Several samples of call-to-action elements we''ve designed for various client websites. Views: 5608	Loves: 0 love it!